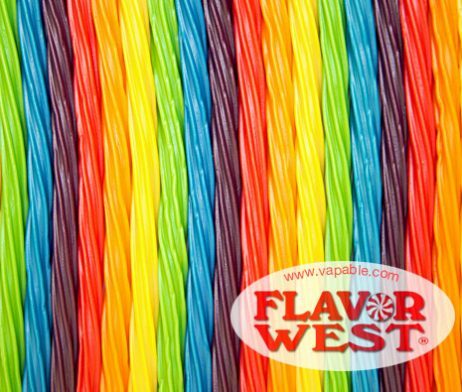 Flavor West Rainbow Line Gum Concentrate has all the delicious, mouth-watering flavours of a mixed fruit bubble gum. Flavor West Rainbow Line Gum Concentrate has all the delicious, mouth-watering flavours of a mixed fruit bubble gum. 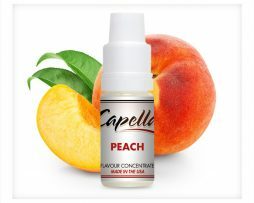 This fruity concentrate has hints of melon, cherry and grape, but the flavour that shines the strongest is a bright zingy lemon taste. 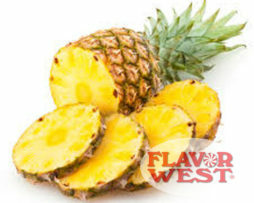 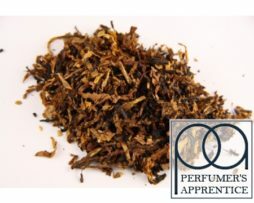 Flavor West Rainbow Line Gum Concentrate makes a great, juicy all-day vape for fruit flavour lovers, but you could try mixing it with other flavours in your own DIY recipe. 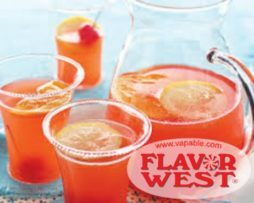 One idea that we tried is Flavor West Rainbow Line Gum in a mix with forest fruits and marshmallow, but we are sure that you will soon create your own recipes using this delicious concentrate.